Children's Group Link is a Company Limited by Guarantee and a registered charity based in Waterford City. Our Charities Registration Number is 20023782 and our CHY No is 9496. Children's Group Link was founded in 1979 under the name St. Mary’s Junior Centre and had twelve children as its first members. It officially opened on May 17th, 1980. The first grant aid was received in July 1980 – sixty pounds was allocated by Waterford Corporation towards the provision of a holiday for the children, to Tramore, County Waterford. A decision was made in 1982 – to change the name of the organisation to Children’s Group Link. 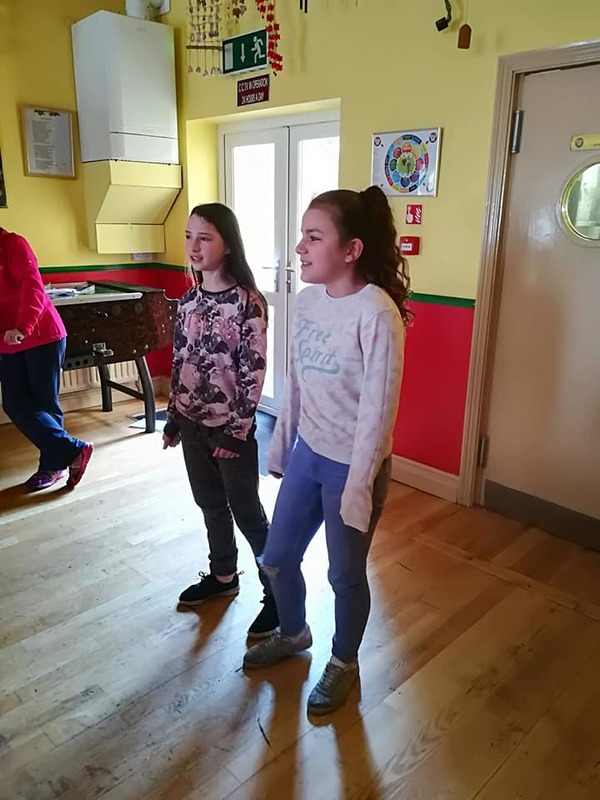 It was felt that this title better underlined the type of work being carried out – that the volunteers could be a link with the children; the children would link with each other and the whole group a link with the community. During the years 1982 – 1998 membership of the organisation increased to about sixty children. Other volunteers also became involved. In March 1989 Children’s Group Link was forced to vacate the premises at Lady Lane because the structures of the building became unsafe. A temporary home was found at the Manor School, Waterford City, which was owned by the Mount Sion Christian Brothers. At this point, a number of professional, business and legal people from Waterford, got together as Directors and set about raising funds to purchase and renovate new premises for the organisation. A company, limited by guarantee, was formed in November 1989 under the title of Children’s Group Link Limited. The organisation also received charitable status around this time. A suitable premises, "Oak Villa", was located at Military Road, Waterford. It was purchased on June 7th 1991 at a cost of ninety thousand pounds. Necessary alterations, repairs, renovations and extensions have been carried out at a further cost of eight hundred thousand euro. Bank loans were secured in order to facilitate these works. Most of this finance has been raised through donations, appeals, fundraising and Corporate Sponsorship. "Oak Villa" was officially opened by the Minister for Education, Mr. Noel Davern, T.D. on February 3rd 1992, by which time more than eighty-five children were availing of the facilities therein. If you would like more information about our organisation, please Contact Us.